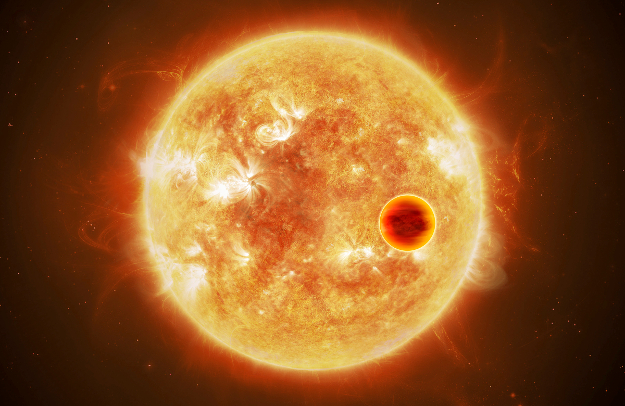 You have no idea just how far away exoplanets are. Really, you don’t. Yes, you may have constructed for yourself the illusion of knowing – by means of ever larger units of distance, for example.